MINISO has been finally launched in India. You can find this store at all major shopping places in your city! However, their skincare range was recently launched and I couldn’t stop myself from trying them out. Since it is a Japanese brand, I am sure everyone knows how famous their products are. Women in this country prefer to invest more in skincare products rather than makeup. I got my hands on various products from this brand and looking forward to sharing my reviews with all my readers. 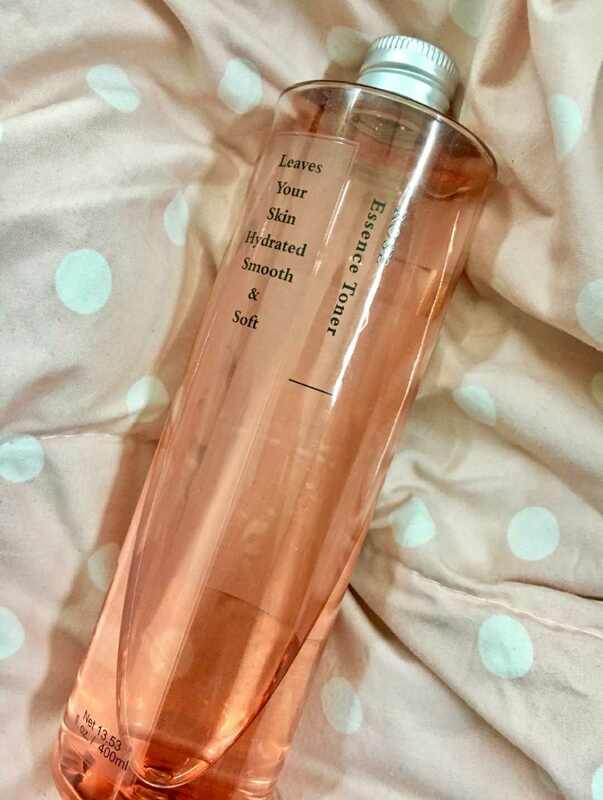 Today I will be reviewing Miniso Rose Essence Toner, read on to find out my review on this product. Fresh brightening, moisturizing the skin, remove dull, brighten skin tone, fix elastic and smooth, against harmful free radicals, can keep the water oil balance of skin, skin elasticity and smooth and bright. The toner comes in a huge plastic bottle that is cylindrical in shape. 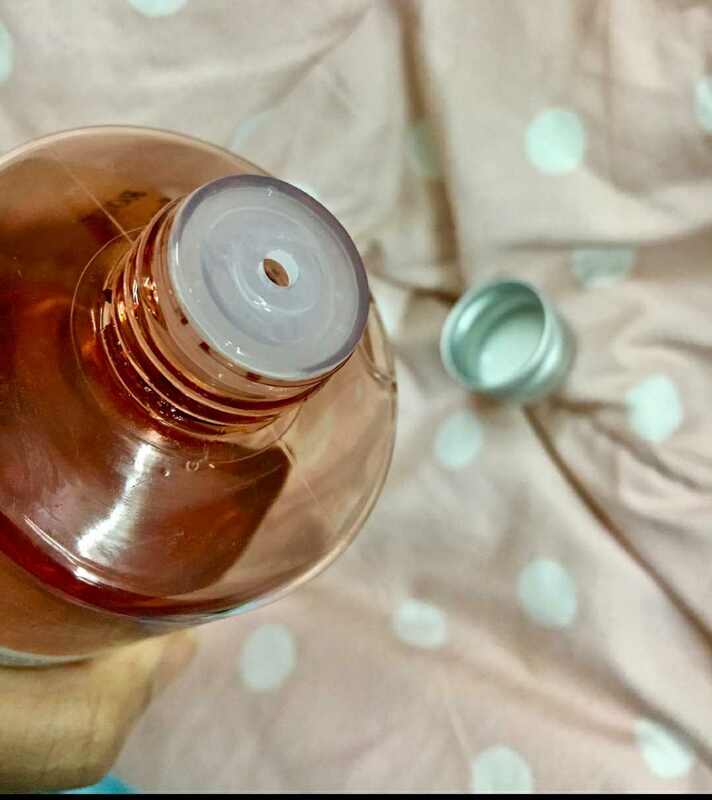 It has a small silver screw cap, which is quite sturdy and keeps the bottle leak proof. All the necessary details are written on the product itself. The opening has a small hole through which a precise amount of toner comes out that is perfect for one-time use. 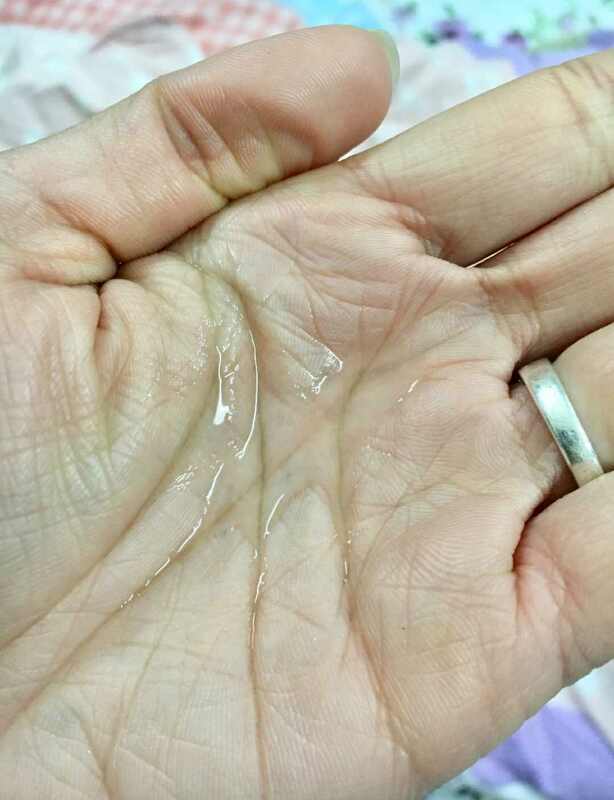 In short, the product is quite huge, but one can transfer it in a spray bottle and use it as face refresher anytime! However, it comes only in one size. The toner is not extremely liquidity. It has a semi-liquid type of texture. It spreads easily but takes a lot of time to get absorbed. Unlike the other toners, I would say this takes quite a long time to get completely absorbed. The reason for that is, it’s a hydrating toner and because of the moisturizing elements that it has, fast absorption is a bit difficult. Surprisingly, it has a very mild rose fragrance. I expected it to have a strong rose smell since it is sold under the name of “Rose” essence toner. However, the smell goes away within a few minutes of application. So people who are not big fans of using toners of strong alcoholic smell, then this is the product for you! Initially, I was looking for a very good rose water so I wanted to look for something with a rose as the major ingredient. I was quite impressed by the unique composition that this toner has, something that is a mixture of hydration and toning. During winters, our skin feels dull and dry, I always look for the products with good moisturizing ingredients. As I have mentioned the toner takes a lot of time to get absorbed, once it does skin definitely looks fresh and bright instantly. I pour the toner on a cotton pad and swipe it all over my face and neck, twice daily. I have been following this ritual for over a month now and I feel a quite significant change in my skin tone. Since it has a lot of hydrating elements, it improves the skin texture with regular usage. I wouldn’t suggest it as a makeup remover but it definitely removes any unwanted pollutants that get trapped in the skin pores. A very small amount is required for daily use. Removes unwanted residues trapped in the skin pores. 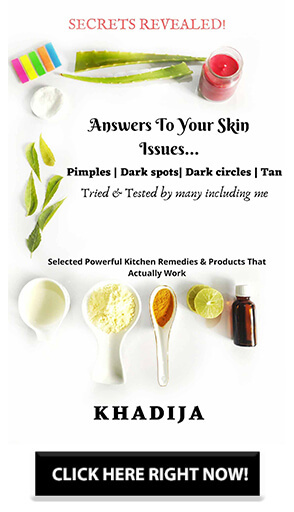 Improves skin texture with daily use. Instantly feels fresh and brightens the complexion. Not at all travel-friendly packaging. 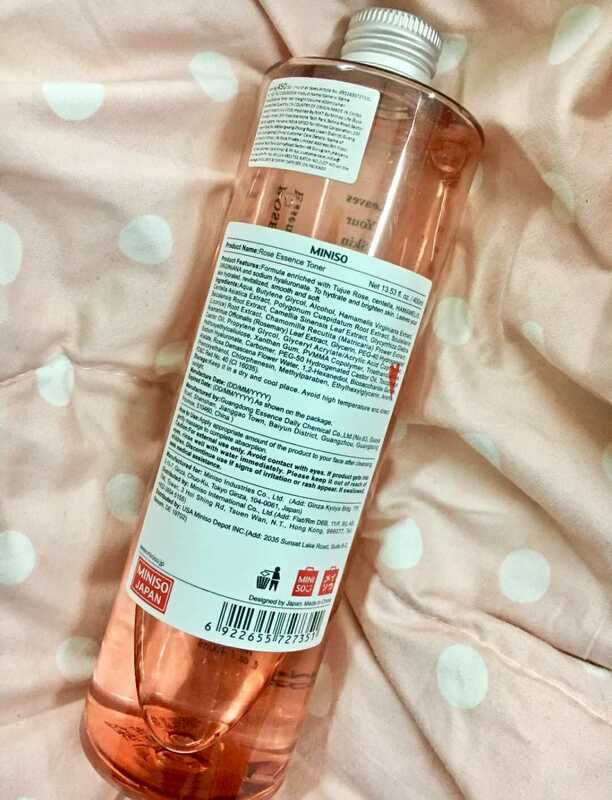 Would I recommend MINISO Rose Essence Toner? The toner is definitely one of the most hyped products of MINISO, it is a decent product to use during winters if you have dry and dull skin. However I would not recommend this product for long-term use since it contains a lot of parabens. Most of us would find this one of the most hydrating toners, especially during winters since it has ingredient list full of moisturizing agents and rose essence. I wish it had a paraben-free formulation. However, the product is not at all suitable for people with extremely oily skin as it can end up giving an oily shine. It comes only in one standard size, so one cannot try it out before using it. Overall I am happy with the product’s efficiency but not with the formulation of this toner.